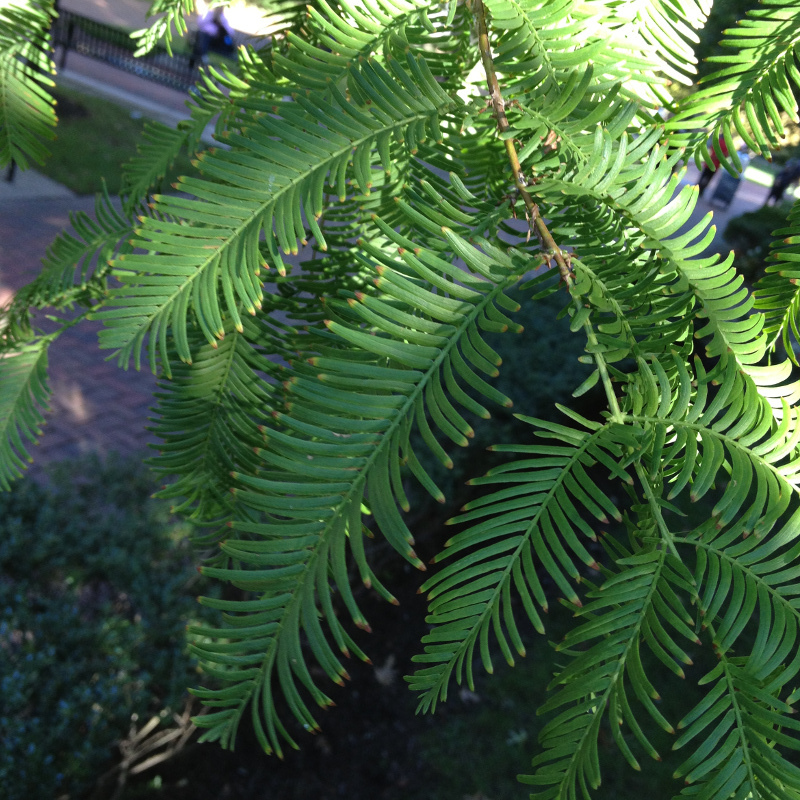 The Dawn Redwood Tree (Metasequoia glyptostroboides Dawn Redwood) hails from China. A non-evergreen (deciduous) conifer, it has been widely planted in Britain due to attractive conical shape and attractive orange autumn needle colour. This tree is also well-suited for planting in damp sheltered sites it grows quickly. A large tree so expect a height of in excess of 6 metres (20 foot) after 10 years. Our Dawn Redwood Trees are supplied at a height of between 1.3m and 2.4m in a 7L or 12L container for year round planting and better results than from bare-root stock. A gift message card is available. Write what you would like on it when at the checkout in the text box provided. August 2012: Yes, I can confirm that the trees were in excellent condition. No problems with the courier.I can''t wait to get them in. Regards Les Fairclough.